Ah yes, the honeymoon, a topic we haven’t written about here in more than two years. With good reason, of course, because too often articles on honeymoons veer into familiar, dry, and often flat-out boring territory. It’s just more of the same destinations described in a slightly different way to make a certain place seem more appealing. With that in mind, we decided to make sure that the choices we made for this article were off the beaten path. We also went with options that don’t appeal to a single honeymoon mindset, which means you won’t just find a bunch of beach resorts on here. Instead, we mixed it up and came out with four amazing cities that you need to consider for your honeymoon. 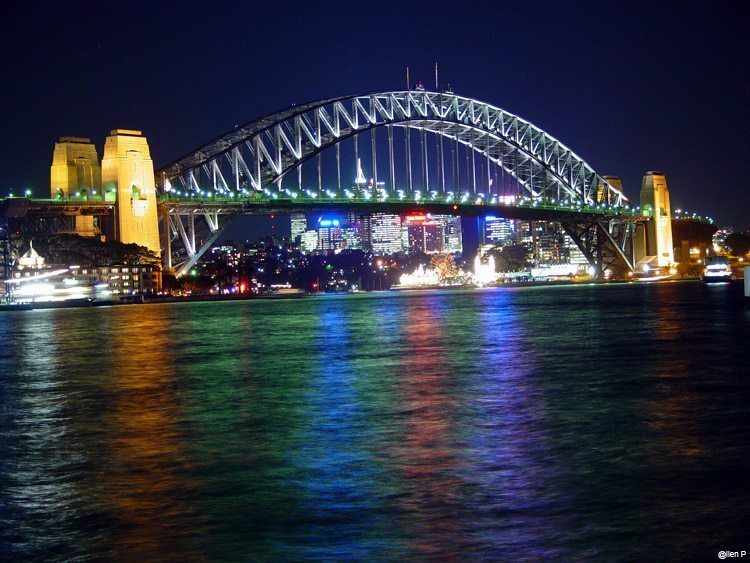 Back in November 2013, Conde Nast revealed its readers’ choice awards for the top 25 cities in the world. 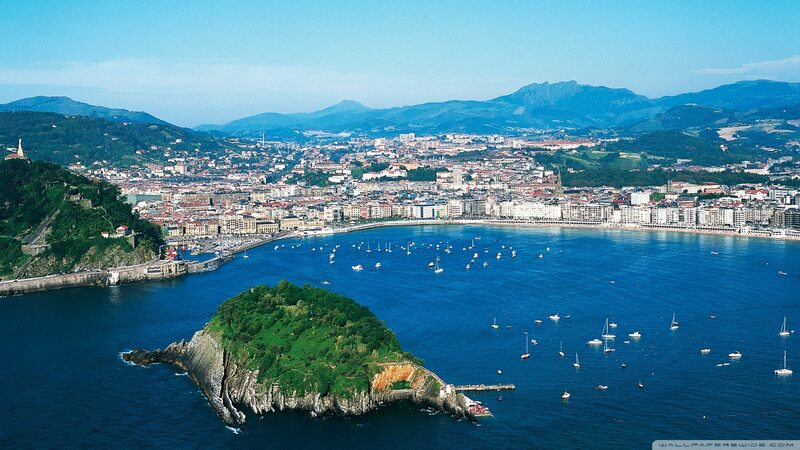 And coming in at number five was San Sebastián, a small but lively city in the northeastern part of Spain. While it has the beaches you may crave on your post-wedding getaway, you may want to center your ceremony’s date around the city’s off-season. In addition to not being bombarded by (other) tourists, you’ll get better deals and the chance to experience this food capital’s restaurants without the crowds. 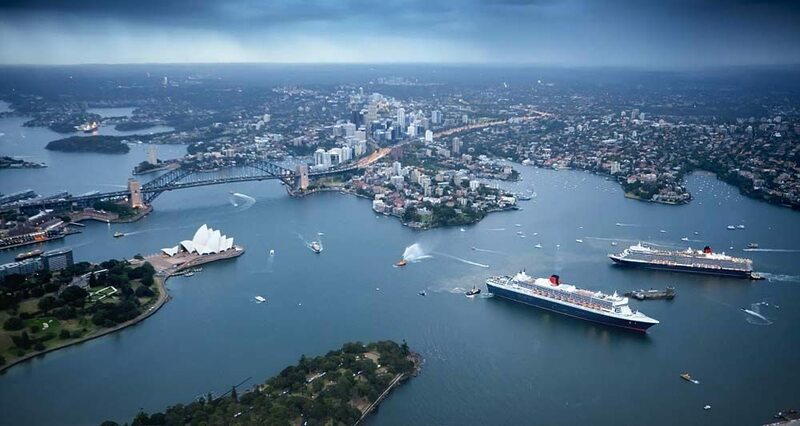 There are a lot of reasons why you should choose Sydney as your honeymoon spot, five of which are outlined on Dial a Flight. They include some obvious picks like the proximity to stunning beaches (that’s one of them in the above photo) and the vibrant nightlife, but one that you need to take into account is the Settlers Hut. The super-intimate cottage is located less than 90 minutes outside of the city and will provide a few nights of total removed-from-society relaxation that you’ll crave. And then it’s back to Sydney! If you or your spouse has ever even hinted at visiting the U.K., avoid some of the more typical locations and go with Edinburgh. Once there, you can indulge in a number of mellow or high-energy activities, it’s all up to you. 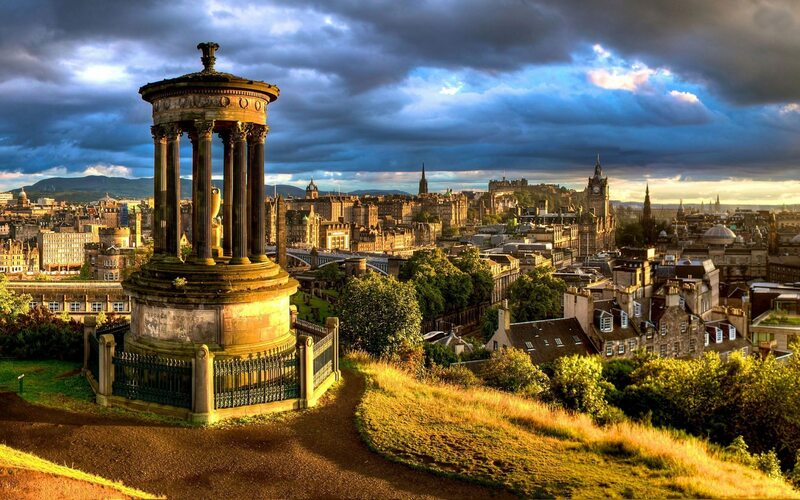 Want to tour the finest scotch distilleries on the planet? You’re good to go. Are festivals and lively cultural experiences more your scene? You’re all set there, too (as long as you go toward the end of August). Also, if you felt so compelled, the two of you could hop on a quick flight to London in case you wanted to get an even fuller U.K. experience. 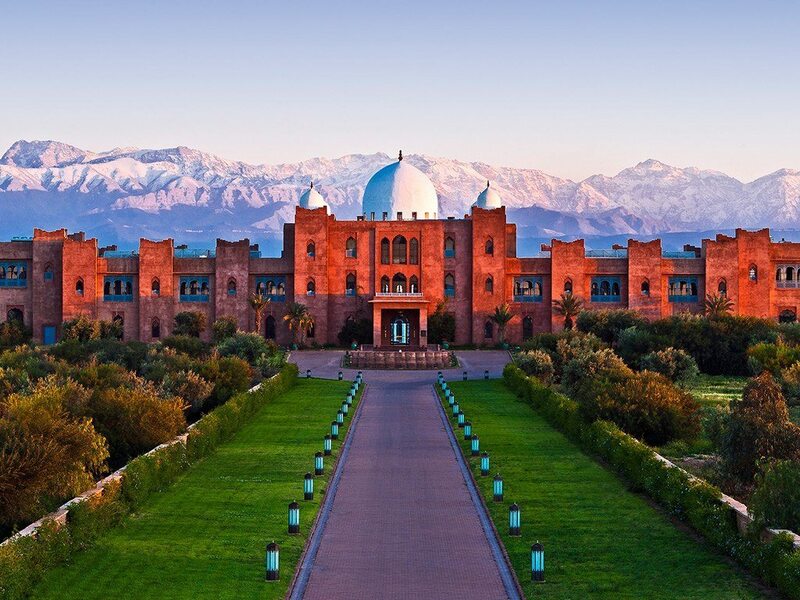 Casablanca may get all the love because of the classic 1942 film, but it’s Marrakech that apparently is the romance destination in this past of the world. According to Lonely Planet, it’s looking to be a hotspot for honeymooners in 2014—that means you’ll want to get in as soon as you can. Part of the reason for its growing popularity is its impact on the senses, be it the scents emanating from the restaurants or the intimately lit streets adorned with lanterns. If you’re currently looking for the right place to go on your honeymoon, you’d be hard-pressed to find a better spot than one of the locations listed above. Of course, it all comes down to personal preference and what works best for the two of you, so good luck with whichever destination you pick. Just don’t forget about these cities!